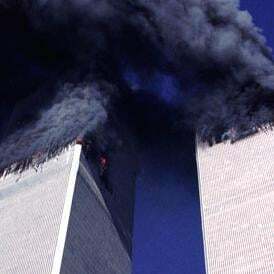 During the decade that has passed, numerous 9/11 Truth organizations have formed. There are Architects and Engineers for 9/11 Truth, Firefighters for 9/11 Truth, Pilots for 9/11 Truth, Scholars for 9/11 Truth, Remember Building 7.org, and a New York group which includes 9/11 families. These groups call for a real investigation. The practice has been to brand experts not convinced by the government’s case “conspiracy theorists.” But of course the government’s own theory is a conspiracy theory, an even less likely one once a person realizes its full implication of intelligence and operational failures. The implied failures are extraordinarily large; yet, no one was ever held accountable.